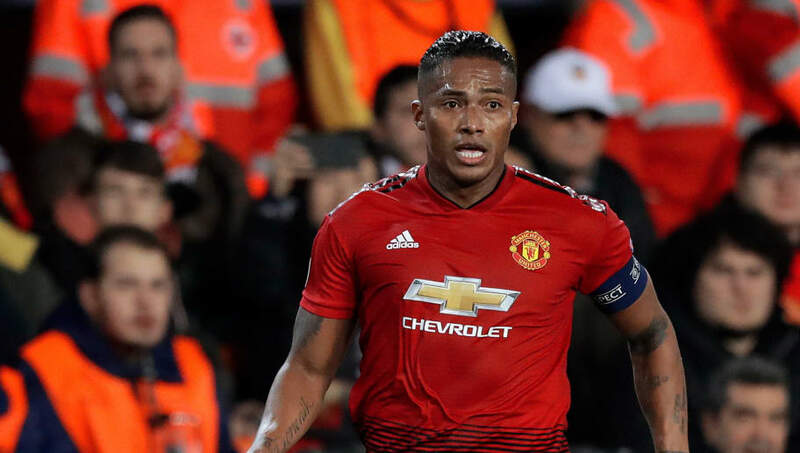 Manchester United manager Ole Gunnar Solskjaer has provided an injury update on defenders Antonio Valencia, Marcus Rojo and Matteo Darmian ahead of his side's clash with Fulham this Saturday. ​United are on a 10-game unbeaten streak under Solskjaer, while the Cottagers have won just twice in their last 10 under Claudio Ranieri. And there was good news and bad news heading into the fixture for the Norwegian, with the announcement that Marcus Rojo has successfully returned to training counteracted by the fact that both Valencia and Darmian have suffered setbacks. Speaking to MUTV, as quoted by the ​Manchester Evening News, the 45-year-old explained: ​"Rojo has been training for a few days, so he’s back in training. But we’ve lost Antonio and Matteo through niggles for a couple of weeks. There have also been a flurry of contract renewals of late, with Phil Jones the most recent of which, and the Norwegian admitted how important this was, declaring: "It’s a signal for the players we believe in them, for the supporters that we plan ahead and Phil has been there for so long, he’s won the Premier League, trophies, he knows what it takes. "He’s been here so long so he knows what it takes for us to move up the table." Solskjaer himself has been, unsurprisingly, nominated for ​Premier League Manager of the Month, though, again unsurprisingly, he deflected most of the praise on to his players: "It’s been seven weeks of a great achievement and the team deserves every single credit in that respect because they’ve done it.